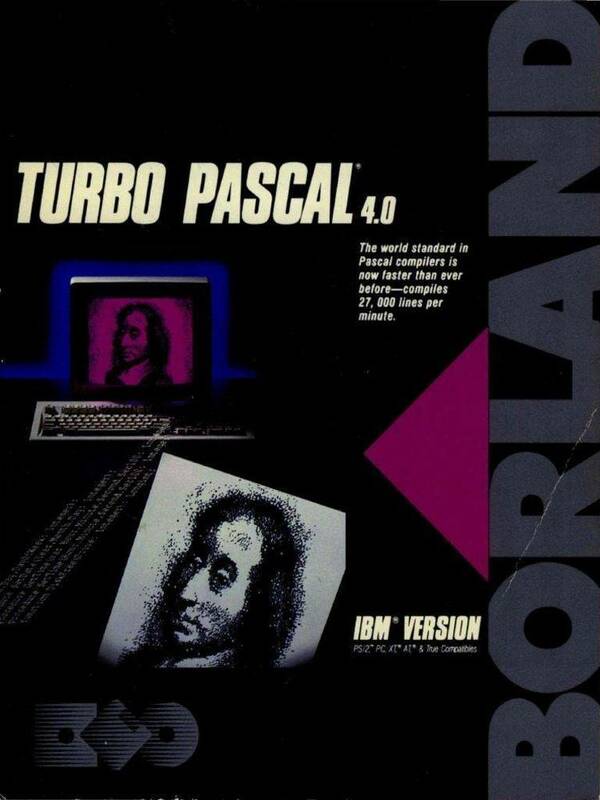 RLE takes a text file and converts it to Turbo Pascal source code. It “packs” the text into the equivalent of an array using RLE. The resulting source code can then be compiled into your program. Version 1.00 released to the public domain on 30 Nov 88.
an array using a simple technique known as "run length encoding." keep your product from consuming too much disk space or memory. You can unpack the text to a screen, file, or printer. functions have access to it. You then must compile RLE.PAS and create the RLE.EXE file. You are now ready to use the RLE generator application. make a call in your program to the unpacking routine. The UnpackText function does the grunt work in your program. the device you specify (printer/screen/file). you'd guess, the name of the array is TheArray. Limit of 64k in code and data segments. large), 49 (data segment too large), or 96 (too many variables). Text files cannot contain characters #0 or #255. Char #0 & #255 have special meanings inside the RLE utility.